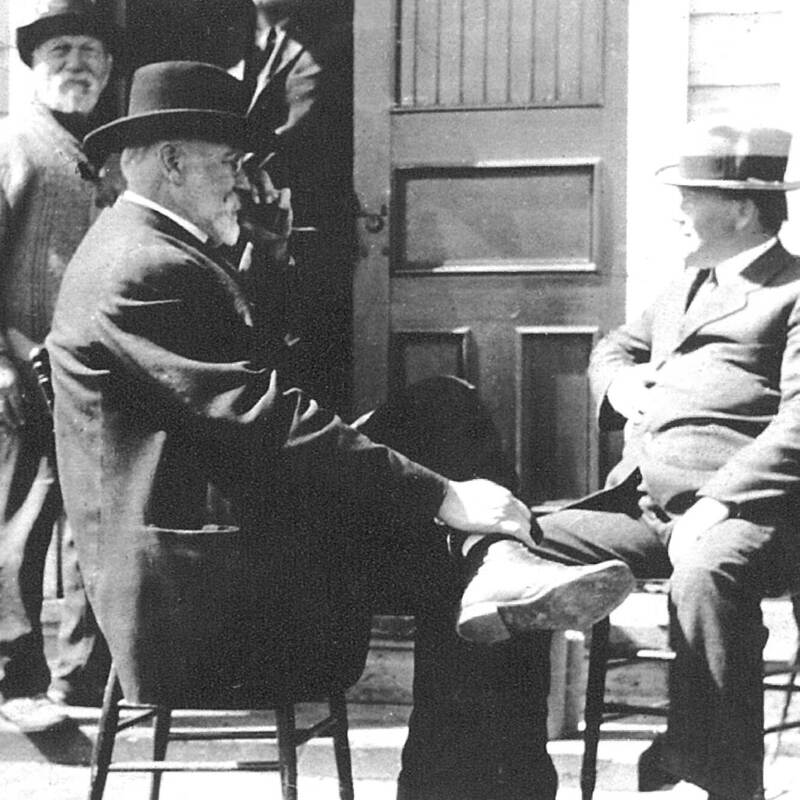 The history site was named after Félix O’Hara, first owner of the point. Since 2002, the Corporation Gaspé, Berceau du Canada works at creating the « Berceau du Canada » (Canada’s Birthplace) project in partnership with the Town of Gaspé and other cultural and heritage organizations in the region. The construction of the site started in 2011 and will end in summer 2015. This site is a site for the interpretation of Gaspé’s history, a meeting place and a touristic site honouring the history of the city. This building is inspired of the warehouse managed by the Davis family between 1925 and 1966. 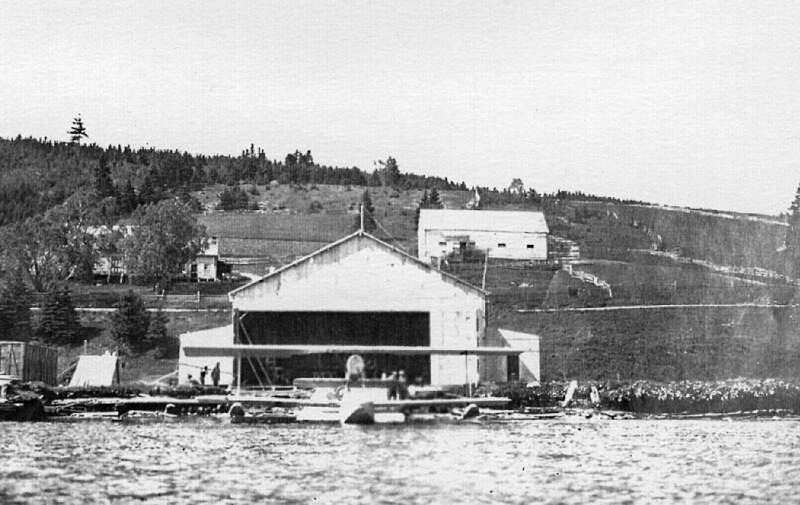 This warehouse was located on the O’Hara Point, installed on the Davis Wharf. It was used as a warehouse for merchandise that was passing through Davis Wharf. The interpretation building of the Davis Warehouse presents the history of occupations of the O’Hara Point. Moreover, a space is dedicated to the reconstitution of a forge and its tools. There is also some interpretation about shipping trade and navigation over the past centuries. Restroom: It is also in this building that are located the public restrooms. This building is the representation of the first tavern built by John Baker in 1903. 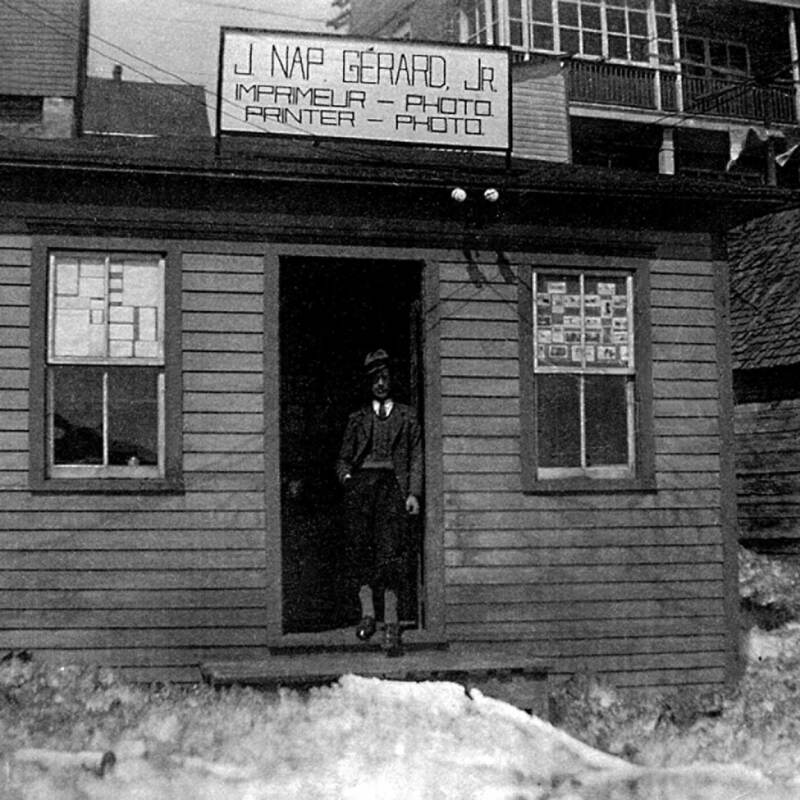 This building burned down in 1927. In 1934, the tavern moved in the Baker Hotel located on Main street. 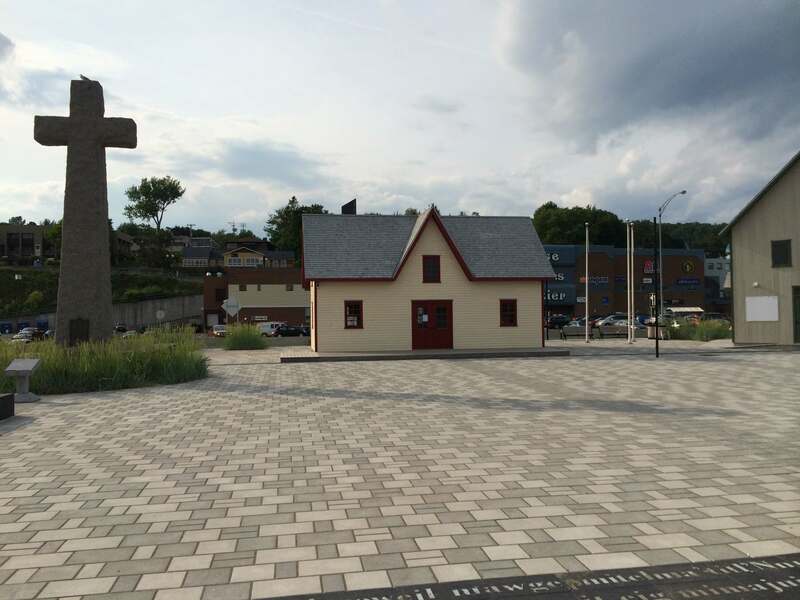 Not only it recalls the atmosphere of vintage taverns, the interpretation building of the Baker Tavern also covers the history of taverns in Gaspé. 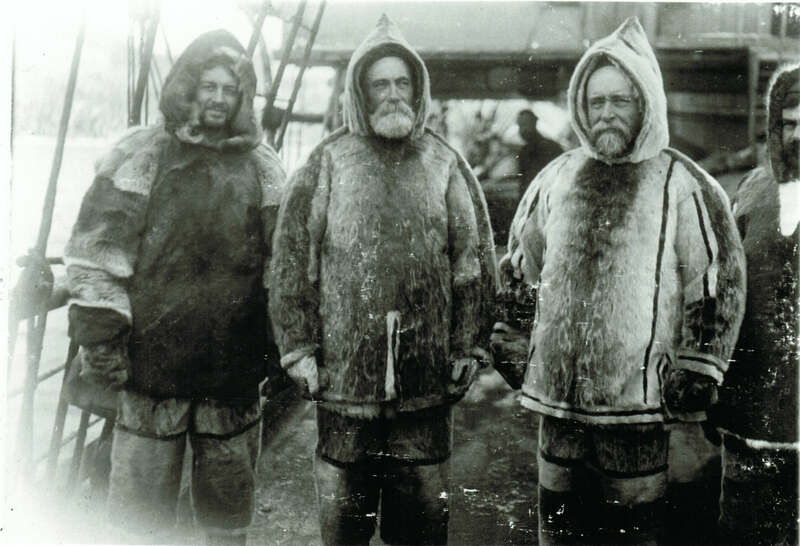 It also recalls the history of whaling in the Gulf of St. Lawrence. Refreshment Break: The Baker Tavern is the place to take a little break and enjoy refreshments on its terrace or seated at a table inside. 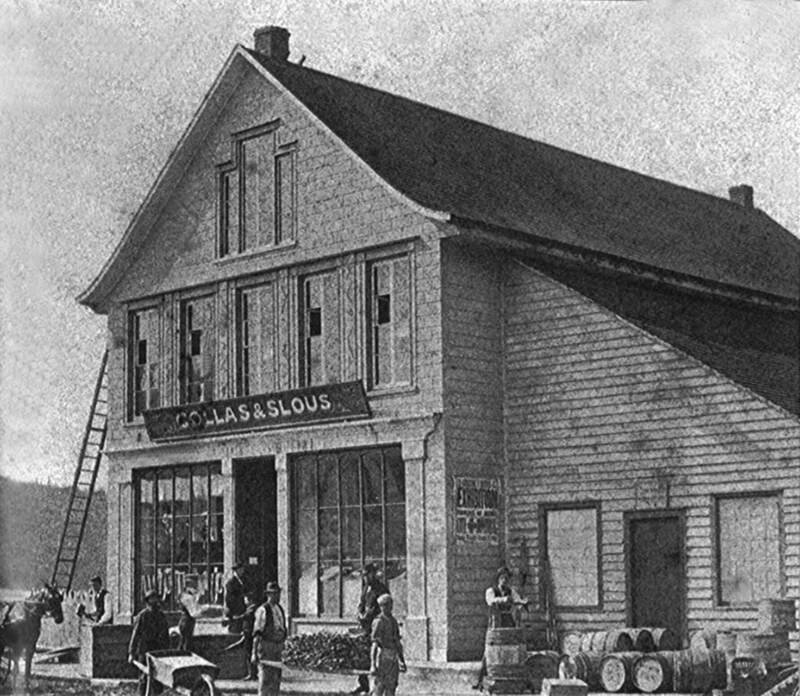 This building represents the store built by the Collas brothers with John Slous in 1865. Over the years, the original building was expanded to offer a greater diversity of merchandise to its clients. The Collas and Slous interpretation building proposes an installation recalling the displays of the general stores from the beginning of the nineteenth century. 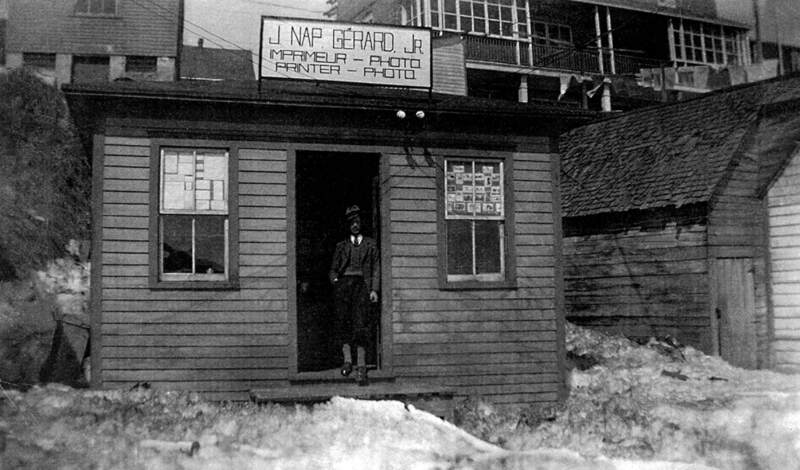 The history of the general stores in Gaspé is recalled and an exhibition of collector’s items sold at the time in general stores is displayed. This building represents the old sawmill of Joseph Shaw. 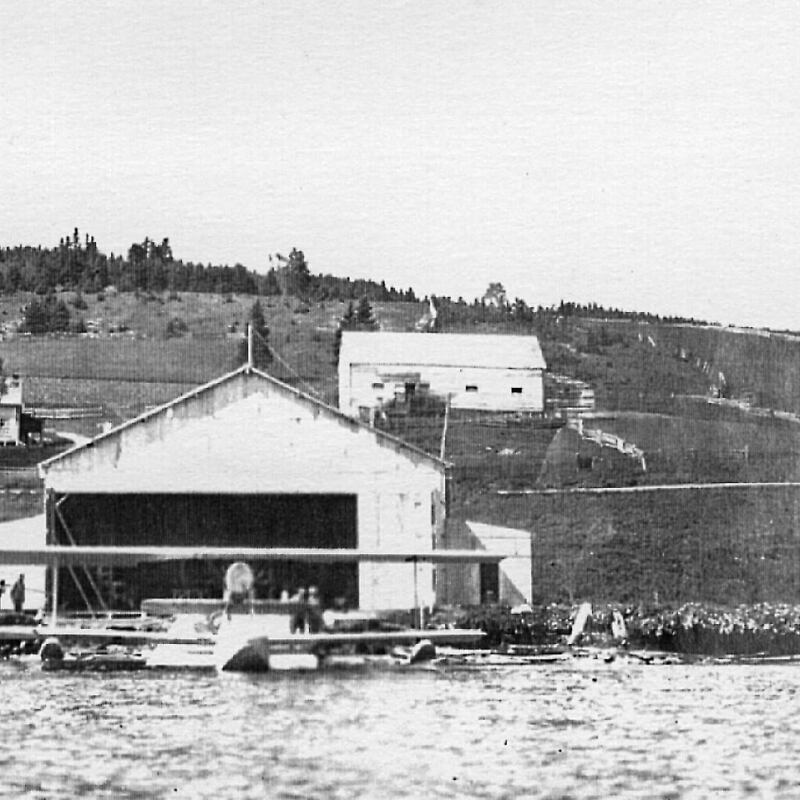 In 1926, it was bought by the Compagnie aérienne franco-canadienne (CAFC) and then transformed into a seaplane base to house Jacques de Lesseps’s seaplanes. This interpretation building presents the aviation and transportation history in Gaspé. Moreover, a great time line shows the evolution of transportation in Gaspé since the arrival of Jacques Cartier. It is also a place to enjoy the photographs taken from above by Jacques de Lesseps and the CAFC in 1926 and 1927 and a scale model of the seaplane used to perform these flights. This long house is a symbol of the presence of First Nations and the occupation of the territory several centuries before the Europeans’ arrival. Mi’kmaqs, as many Algonquian families, were building long houses to hold meetings, greet strangers and celebrate ceremonies. The low door forces the visitor to bend over to enter, thus showing respect to the people that are already inside. The Mi’kmaq Nation of Gespeg, located in Gaspé, has over 800 members, established throughout the municipality. This granite monolith was sculpted in a quarry in Rivière-à-Pierre, in the Portneuf region. 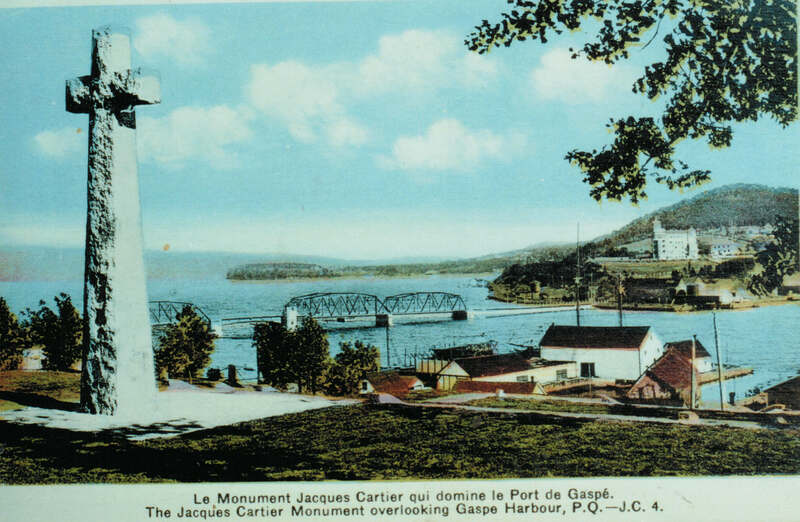 This monument is a gift from the Canadian government to Gaspé for the 400th anniversary celebrations of Jacques Cartier’s arrival in 1934. Delivered by boat, the monument is first installed in a park on de la Reine Street. In 1979, it is moved near the Christ-Roi cathedral. 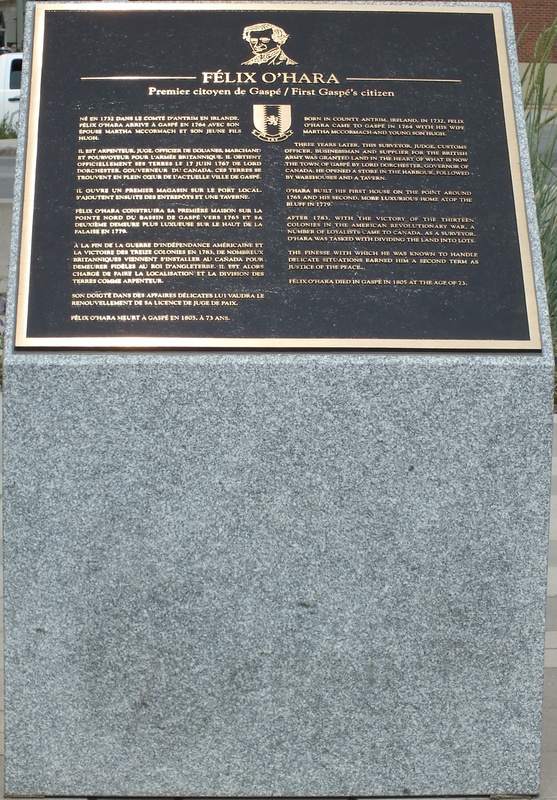 In 2012, the monument is installed on the O’Hara Point site. This monument recalls the action taken by the French explorer Jacques Cartier at the time of the claim of the territory that will then become the New France. This small building is a symbol of the semaphore built on the township’s wharfs in 1869. This basic visual communication system was working with the help of a light mounted overhead. This light was used to guide the ships for their berthing manoeuvres. Moreover, the semaphores were used to indicate clearer messages to the captains: space availability at the wharf, tidal levels, obstacles to avoid, wait before berthing, etc. Several types of semaphores and lighthouses were used in Gaspé throughout the years, in line with the evolution of the signalling. 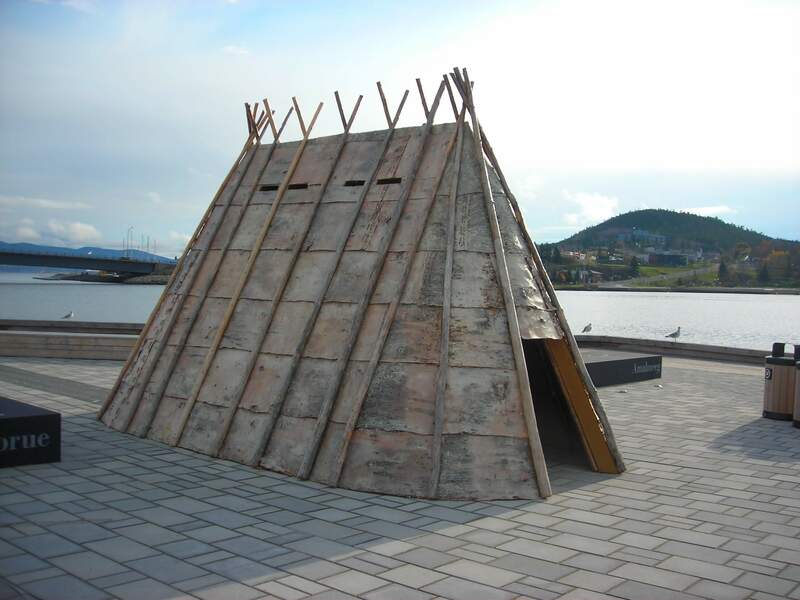 This one-of-a-kind installation was used around 1850 by the residents that wanted to go across the York river between the O’Hara Point and Gaspé Harbour. 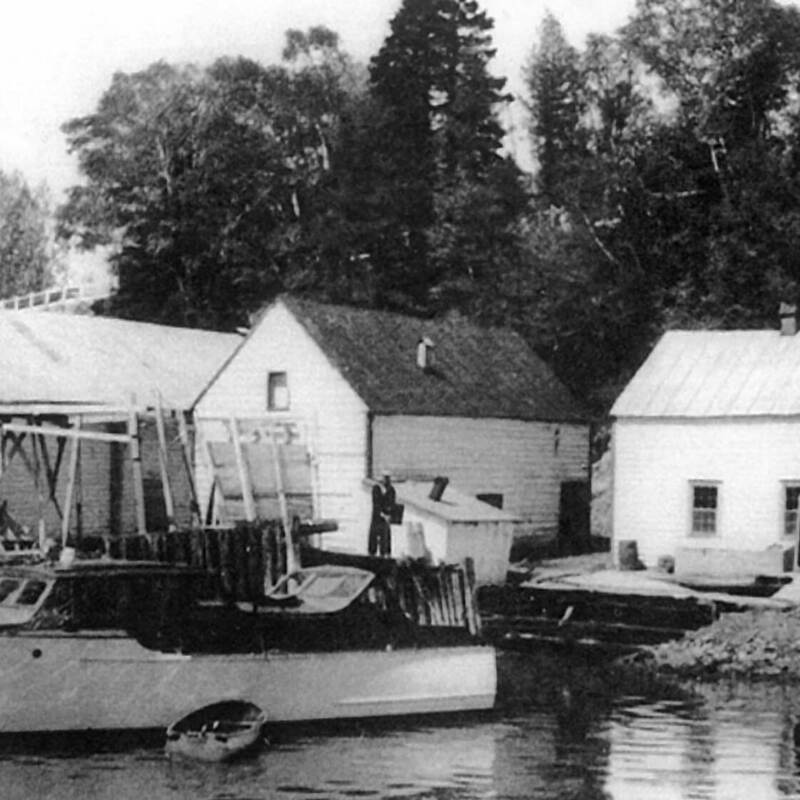 At that time, only a few residents owned a craft to go from one shore to the other. By raising the balloon at the top of the mast, the passenger was letting the longboat operator that was berthed on the other side know about his/her desire to cross. As of 1864, the raise in the amount of passengers and merchandise to cross over led to the inauguration of a scheduled service. 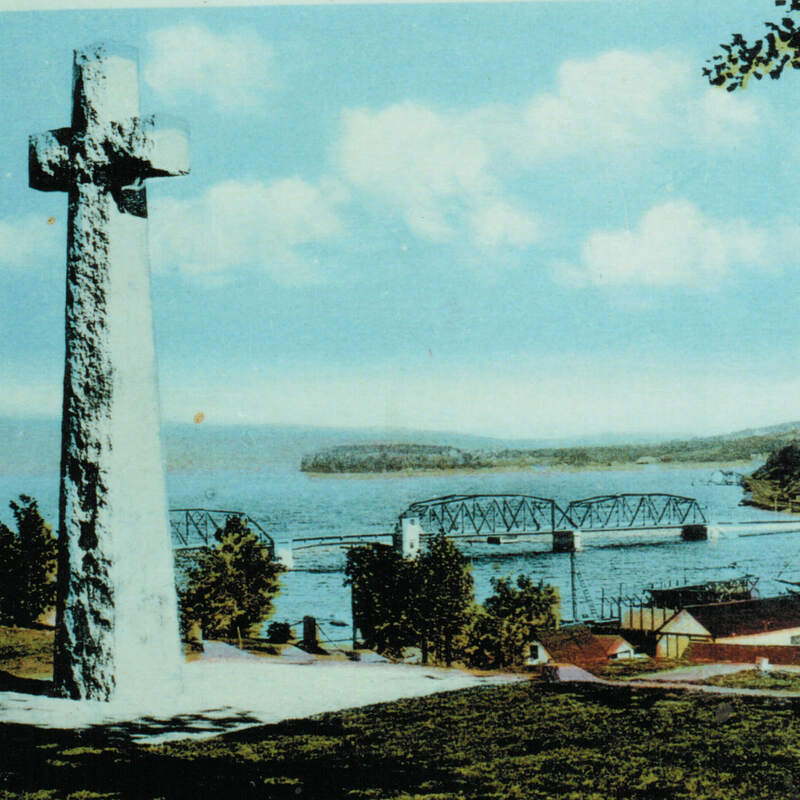 In 1765, Felix O’Hara was the first landowner of the O’Hara Point under the British regime. 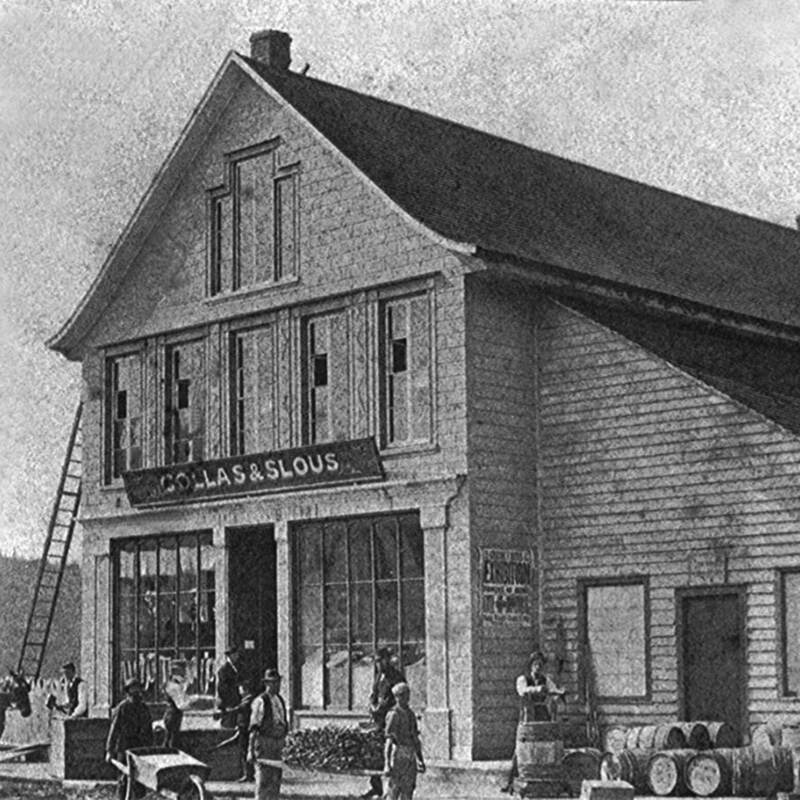 When he arrived in Gaspé, he built a wharf, four houses, cultivated his lands, opened a store and a tavern and contributed directly to the inception of Gaspé township. Former soldier of General Wolfe’s troops, Felix O’Hara also represents the government in Gaspé: he is appointed judge, customs collector and alternate lieutenant-governor. The history site is named after him to remind us about how important this builder has been for the region. 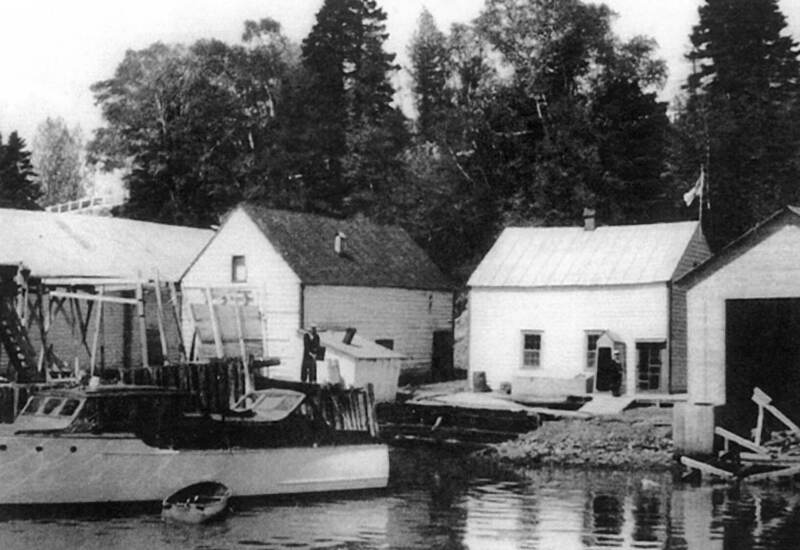 In 1880, Dr. William Wakeham bought a house in Gaspé. Few months later, he becomes an inspector for the fishing done in the Gulf of St. Lawrence and in Labrador for the Government of Canada. 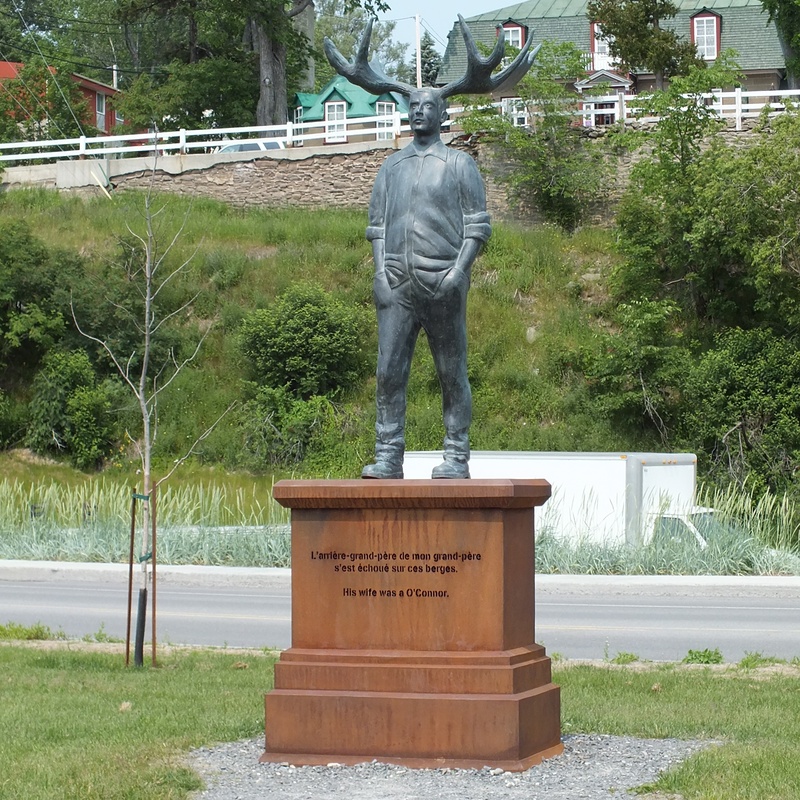 This statue, done by Roger Langevin in 2014, recalls the important role of Dr. Wakeham in the claim of the North by Canada on August 17, 1897. 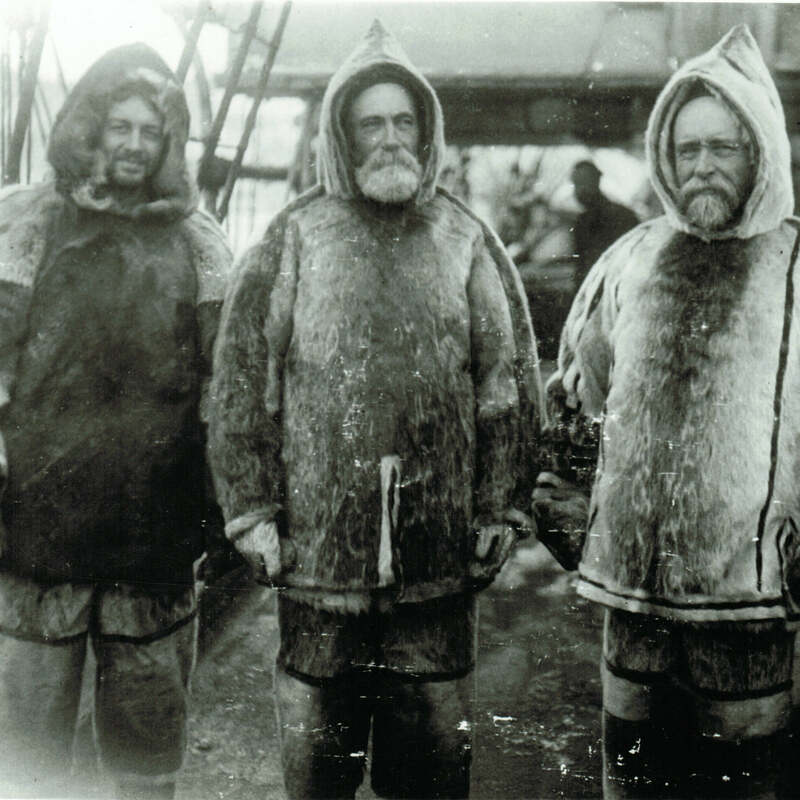 The crew left Baffin Island on board of the SS Diana with the mandate to reinforce the ownership of Canada on this arctic territory almost unhabited. William Wakeham spent his last years in the residence that now bears his name. This work of Jean-Robert Drouillard was installed on the O’Hara Point history site in September of 2014. The artist wanted to relate the history of his great-grand-father whose ship ran aground in the area of Cap-des-Rosiers in the last century. The work commemorates the French and the English fact and the Aboriginal spirit which are reflected in the history of the town. 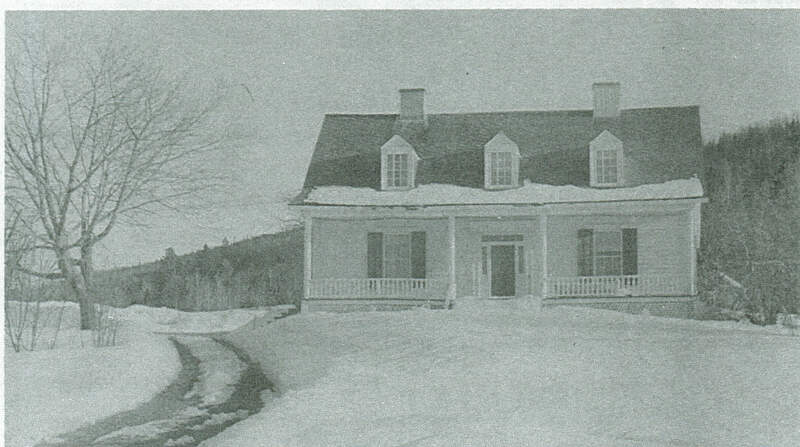 This residence, which was built in the 1850s, was bought in 2011 by the Town of Gaspé. It was then moved to the history site of the O’Hara Point in September 2012 to ensure its preservation. This residence acts as a place of interpretation on the history of its residents. Moreover, it also describes the history of the free port period in Gaspé with the presence of consulates. 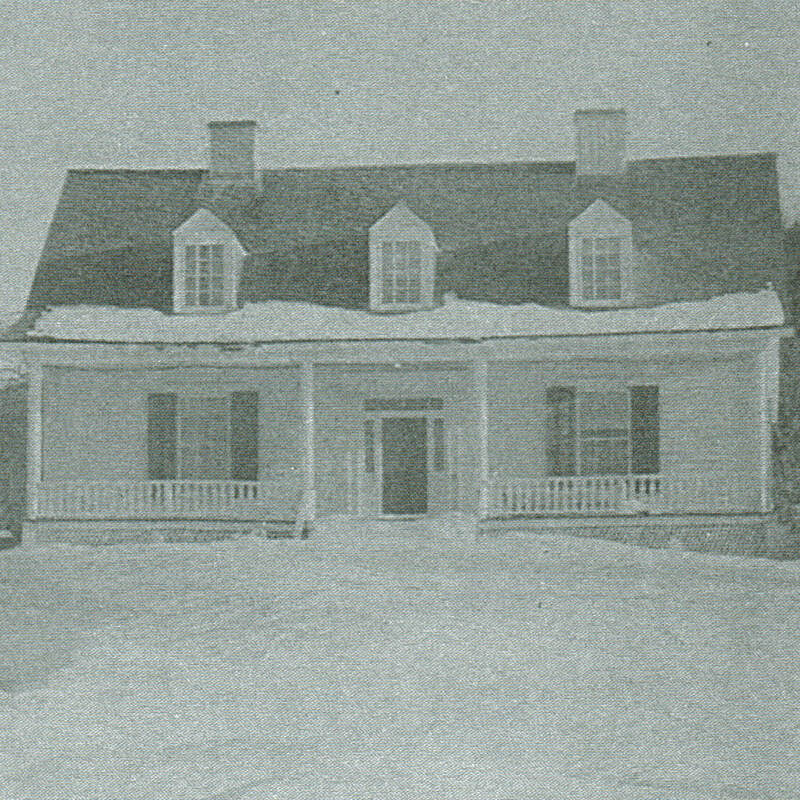 This residence, which was the home of a consular office, was first and foremost a family house where grew up the members of the LeBoutillier family for over a century. This building represents the warehouse of the Robin, Jones and Whitman Ltd. that was requisitioned in 1940 by the National Defence. 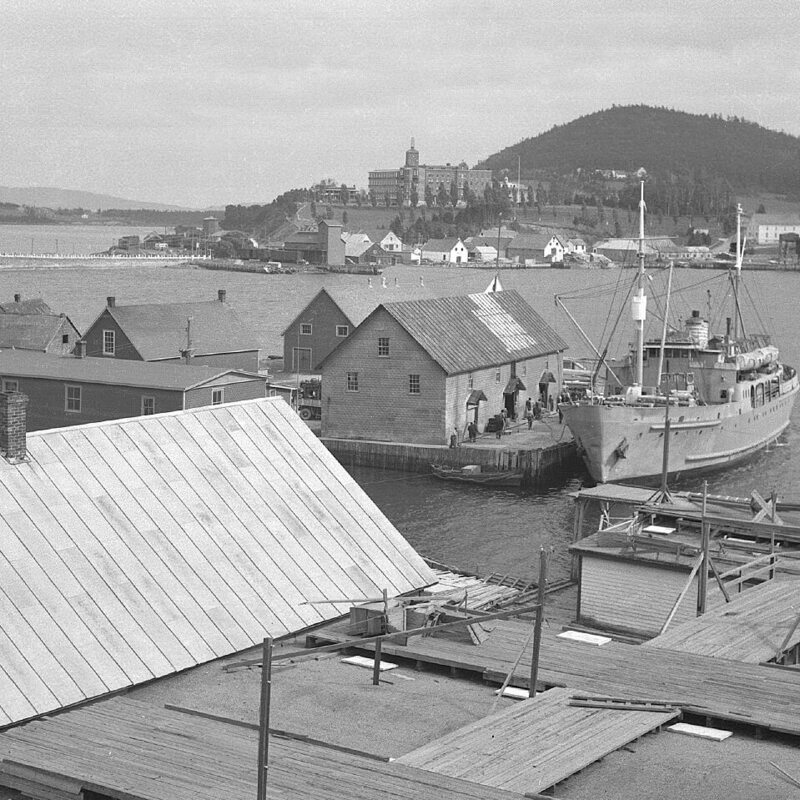 The warehouse was used as a temporary naval base for the Canadian army until 1941. This interpretation building is currently used to present the military history of Gaspé and the main military highlights, notably during the Second World War. In addition to a scaled model of the military installations of the bay in 1943, this building presents military objects and video testimonials relating the failure of the St. Lawrence Battle. The playground offers the possibility to play a Battle Ship game in giant mode. 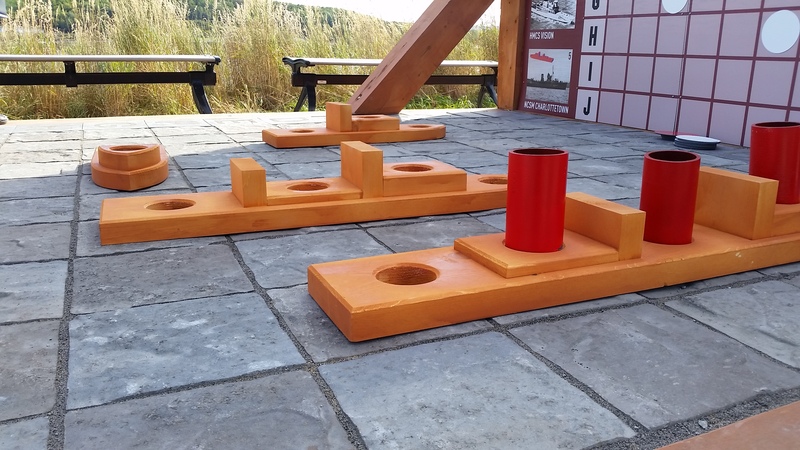 The Battle of the St. Lawrence is the subject of this oversize family game. While playing, you will discover ships and submarines that took part of this historical battle in 1942.